This is my favorite “starter” pack! 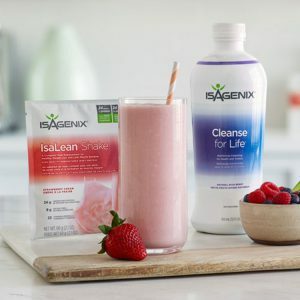 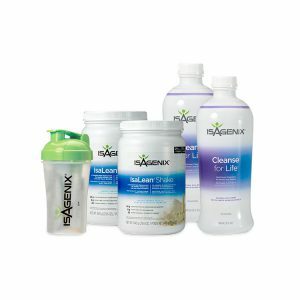 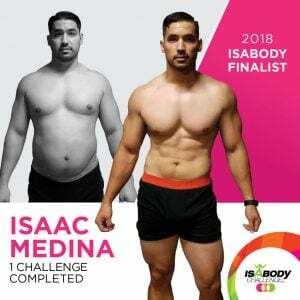 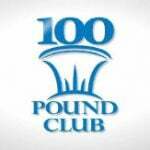 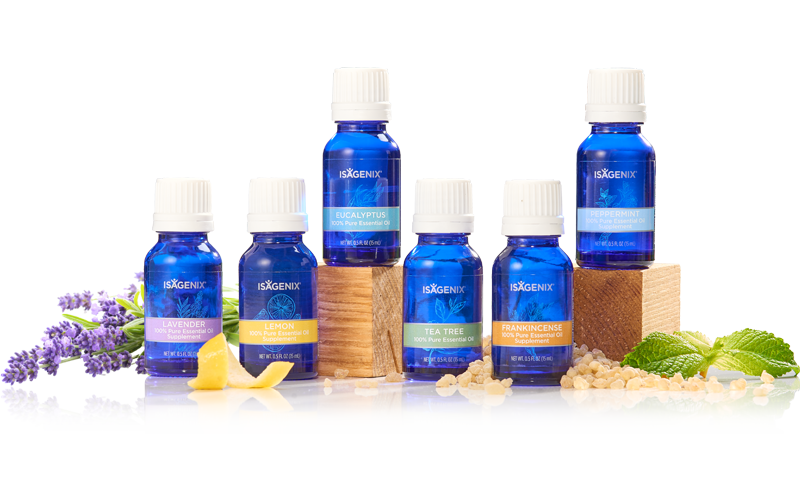 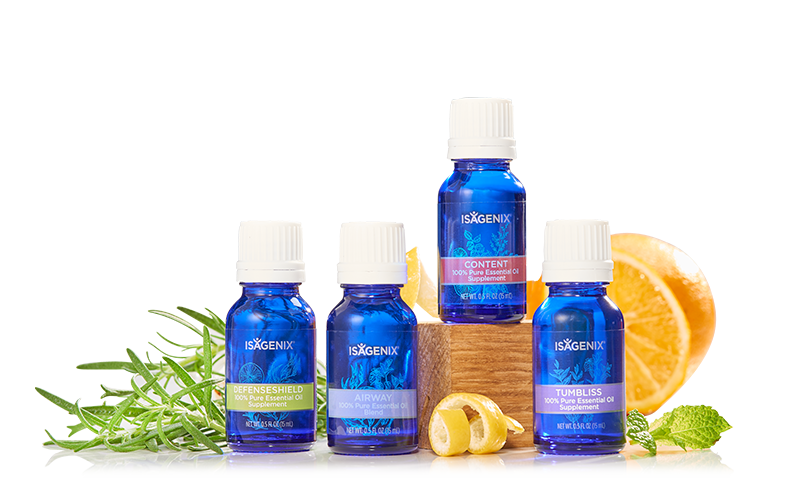 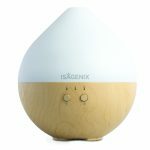 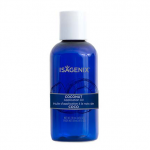 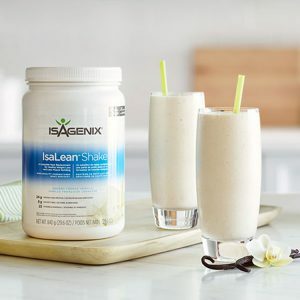 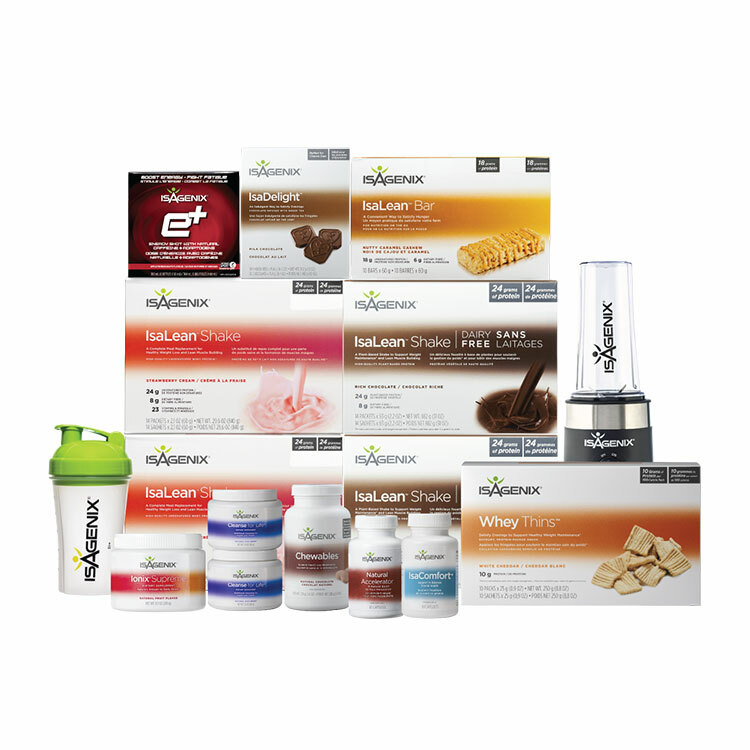 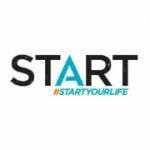 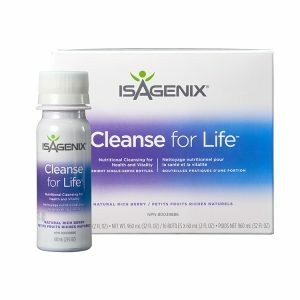 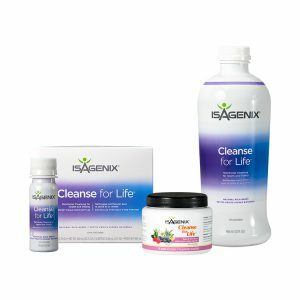 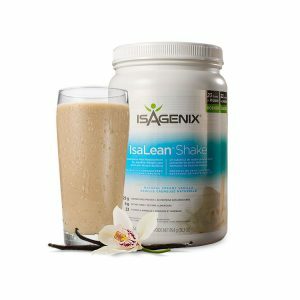 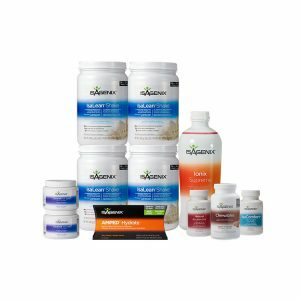 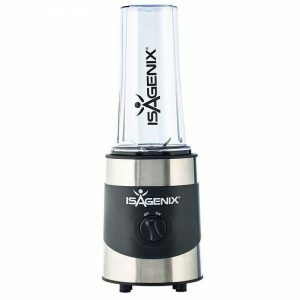 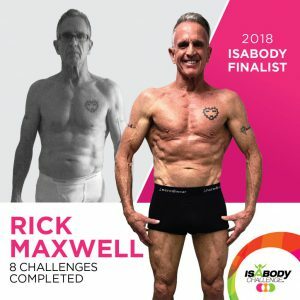 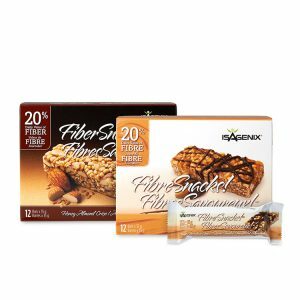 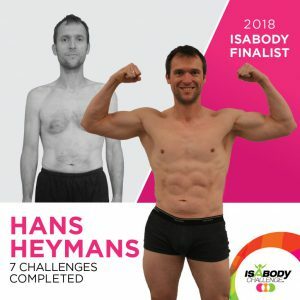 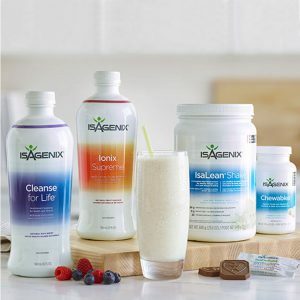 It includes all the most important, fundamental products like the shakes and cleanse PLUS you get a super-charged blender PLUS you get to sample lots of other products like the Whey Thins and e-shots. 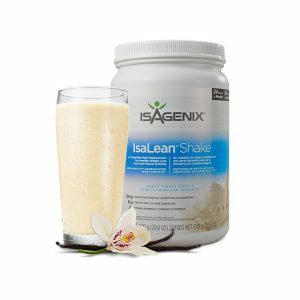 Makes it easier to know what to order the 2nd time and in the future.